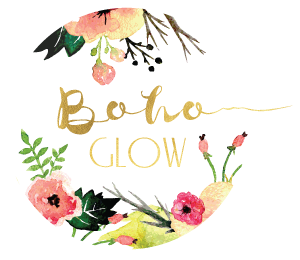 I am a mobile business servicing the Reno-Tahoe area, when you book a tanning service with me I will come to your home, hotel room, rental house or event venue with all of the equipment and supplies needed. Relax, I’ll come to you! *All tans include a PH balancing prep spray and astringent! The prep spray fights the main causes of uneven fading and discoloration, removes any oils and makeup that may be left on skin and improves the life of your spray tan by 20-30%. Host a party of 5 or more people and receive your tan free! *Can’t wait 8-10 hours to shower? This solution will give you a beautiful tan in a fraction of the time; you will be able to shower within 2-4 hours. *Refer 3 friends and receive a free tan!